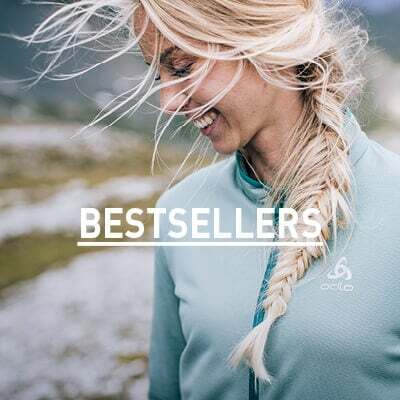 As leading experts in active baselayers, Odlo has developed special technologies to allow your summer layers to work hard on your behalf. A material combination of Polypropylene on the inside and PES on the outside creates a push-pull effect that draws moisture out and pushes it away from the skin for enhanced drying effects. 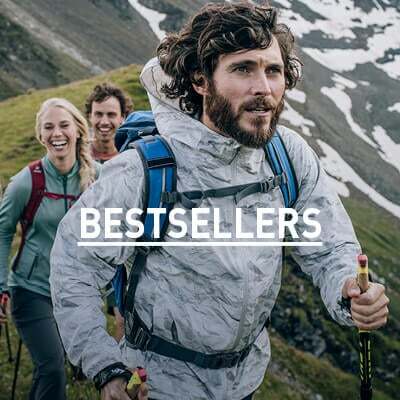 Get the baselayer that works hard for you in the new Kumano F-Dry BL short sleeve v-neck top for women.